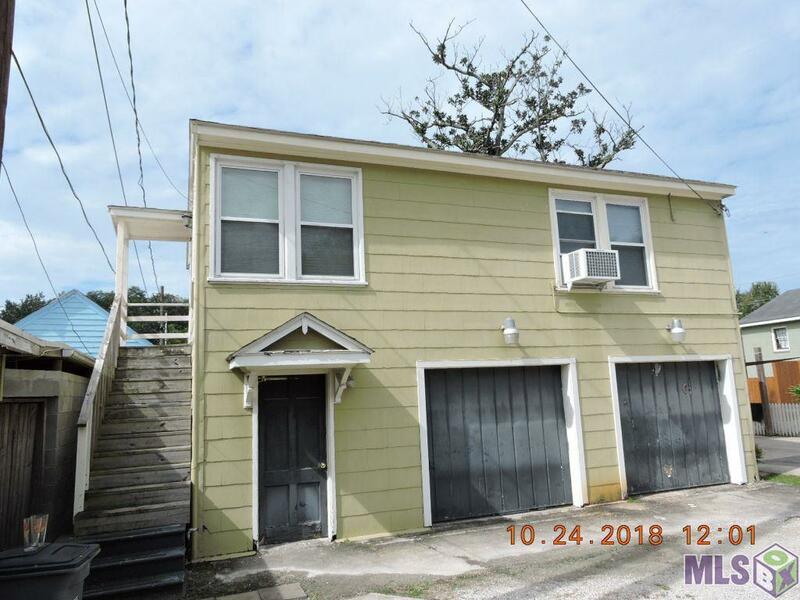 Fantastic Upstairs Garage Apt behind 1320 Perkins Road. 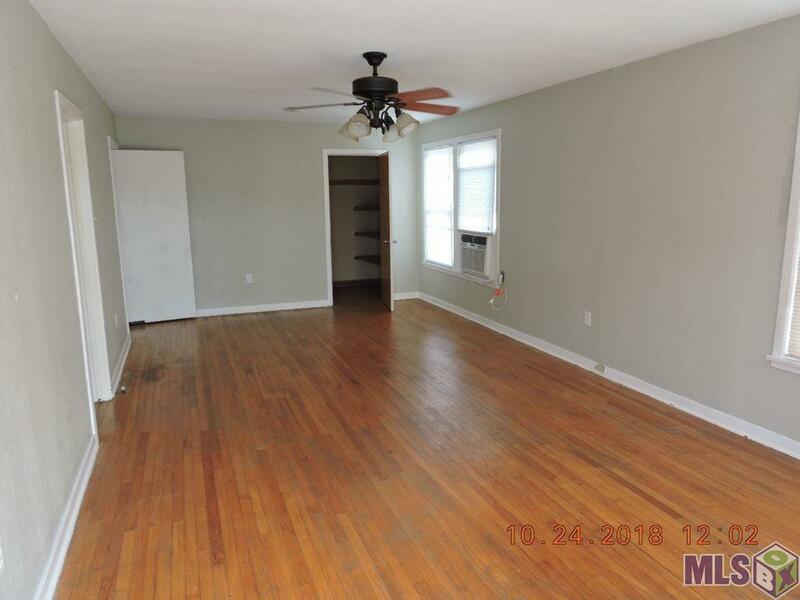 Large living room/dining room area, kitchen with walk in pantry, updated bath with tub/show combination, Stack type washer and dryer in unit. 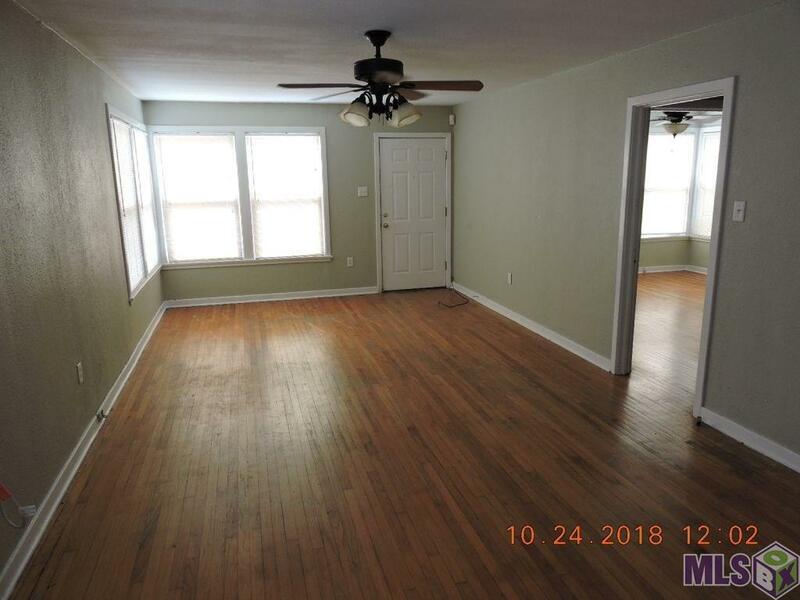 Great apartment in great location. Parking for one car behind main house. Storage available in garage if needed. Close to City Park and on St Patrick's Day Parade Route. 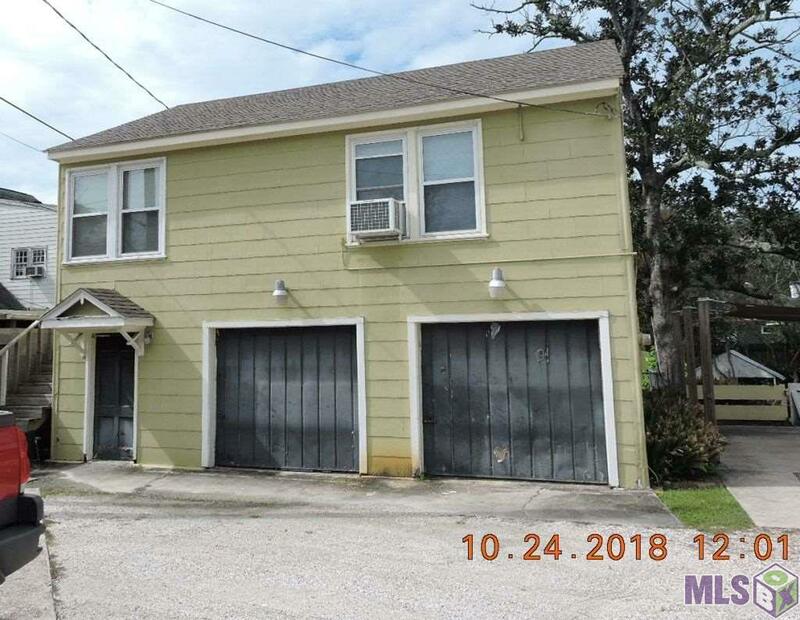 A must see This garage apartment can be rented furnished for $1200 a month with $1200 deposit or $1000 a month with $1000 Deposit unfurnished. Unfurnished lease term 1 Year. Furnished can be month to month.